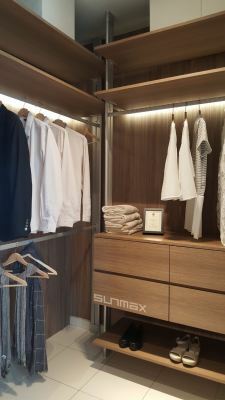 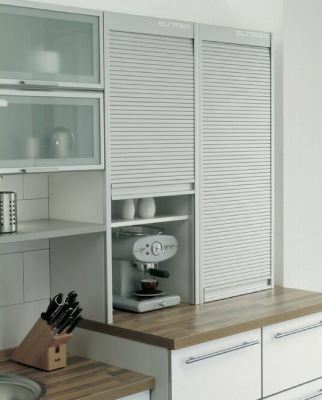 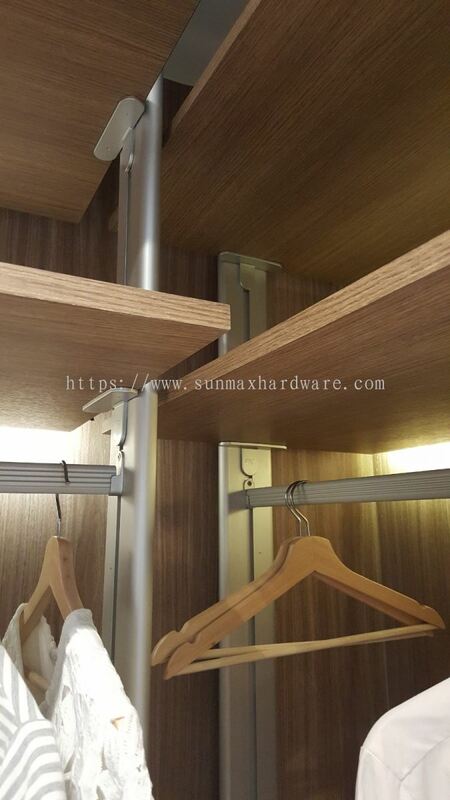 Sunmax Hardware Sdn Bhd - At Sunmax, we believe that having awesome cabinet accessories can vastly improve your quality of life! 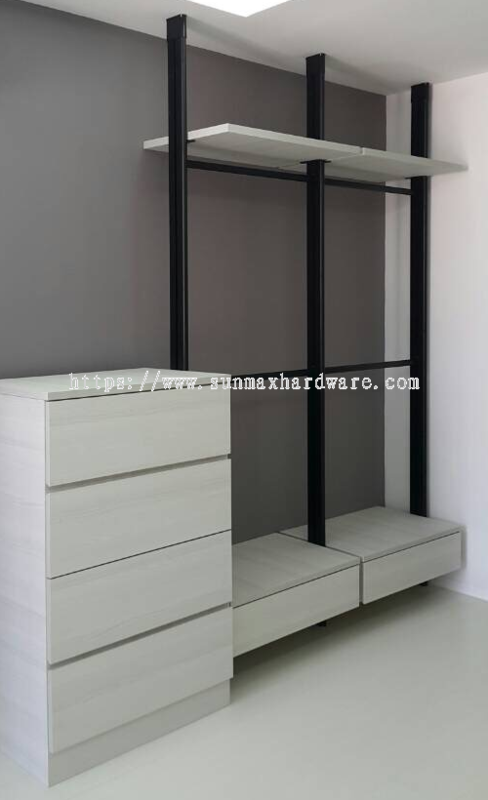 Sunmax Hardware Sdn Bhd, was established in year 2008. 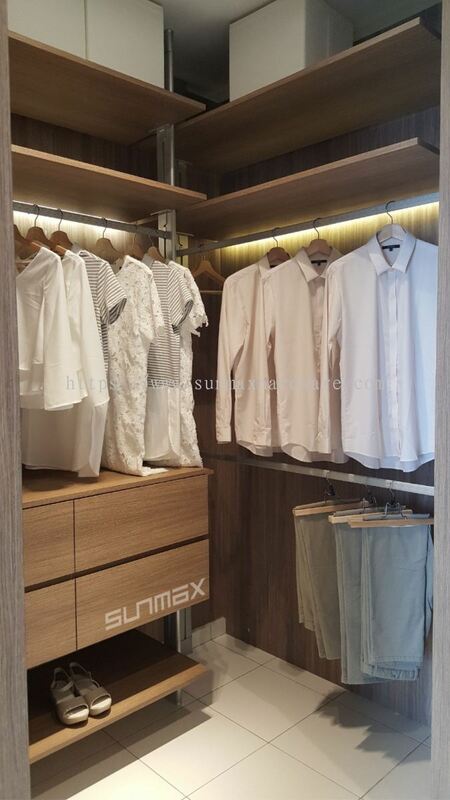 Sunmax currently one of the faster growing furniture hardware, fittings and systems supplier. We specialized in all kinds of products for furniture hardware & fittings, kitchen cabinet accessories, wardrobe systems, advertising fitting & etc. 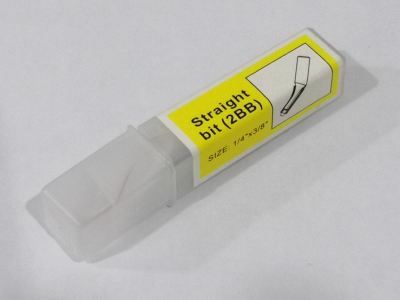 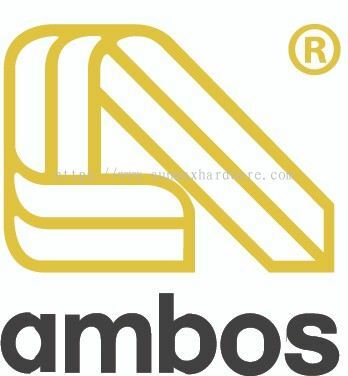 Our store has the widest and most complete product range of products. Our goal and passion is to provide you with today's styles of the coolest systems at the most affordable prices. Sunmax build great products to solve your problems. 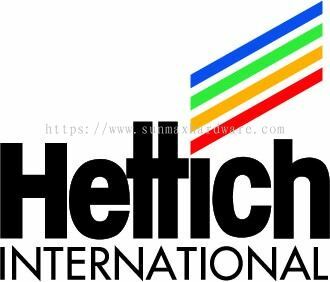 Please visit our website to know more about our services and solutions and get in touch with us. 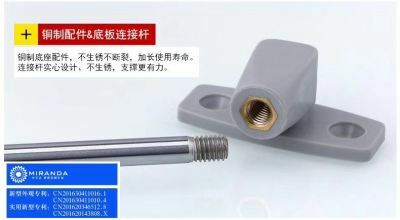 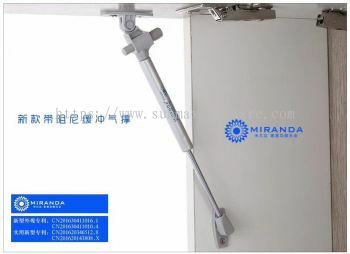 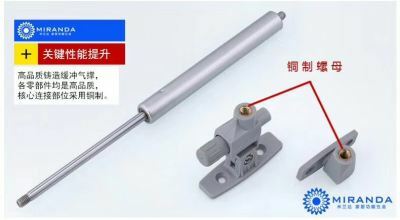 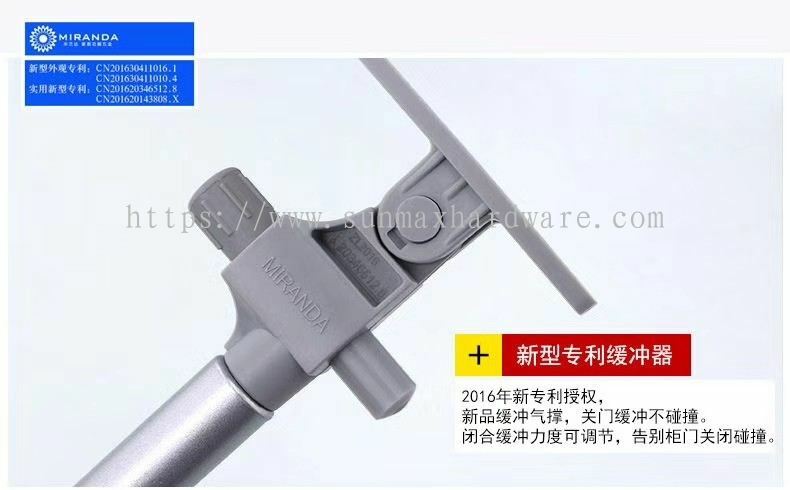 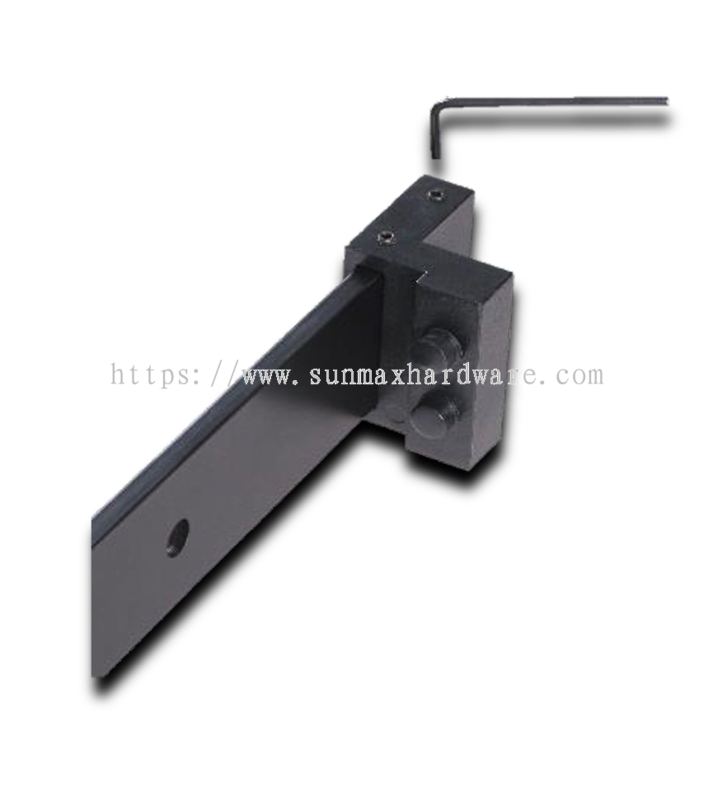 Sunmax Hardware Sdn Bhd added new product in Door Fittings - Lift Up System Category. 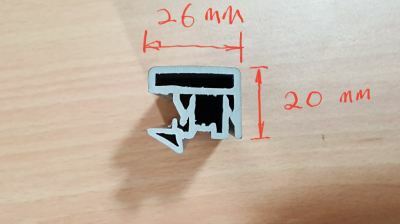 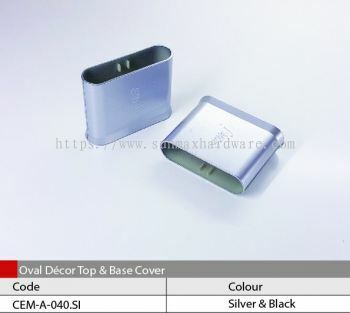 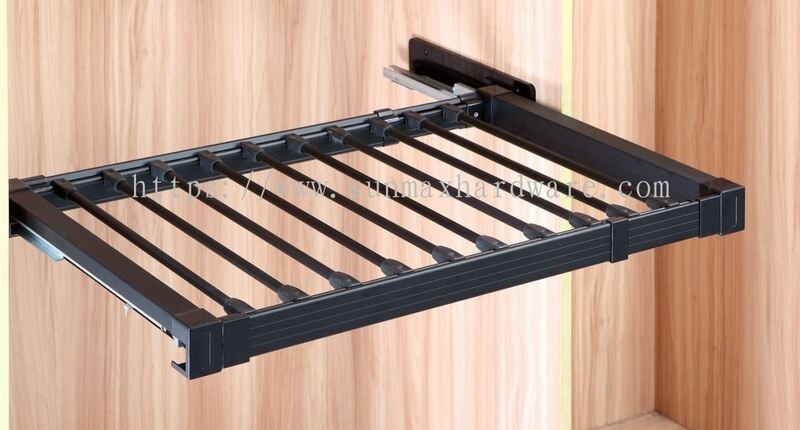 Sunmax Hardware Sdn Bhd added new product in Accessories - Wardrobe Accessories Category. 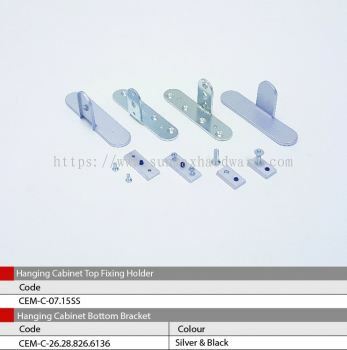 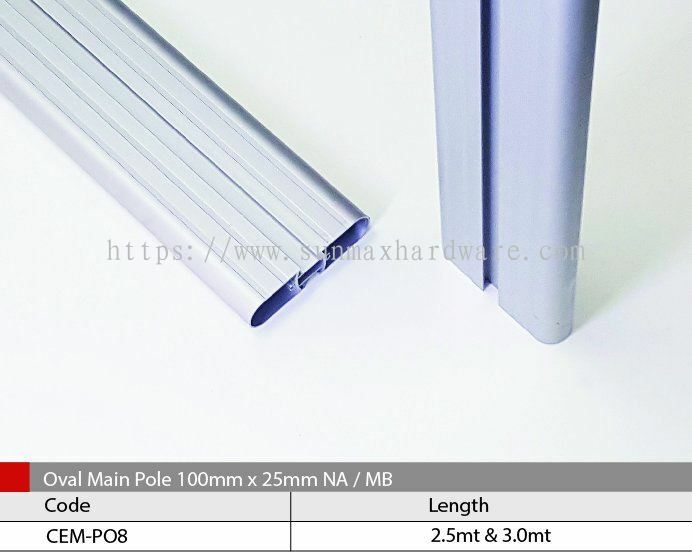 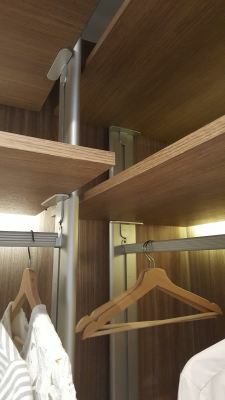 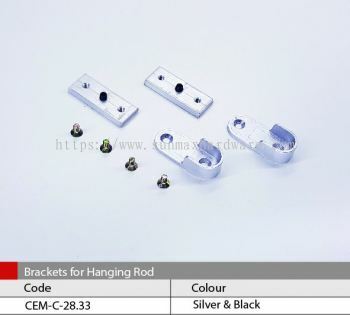 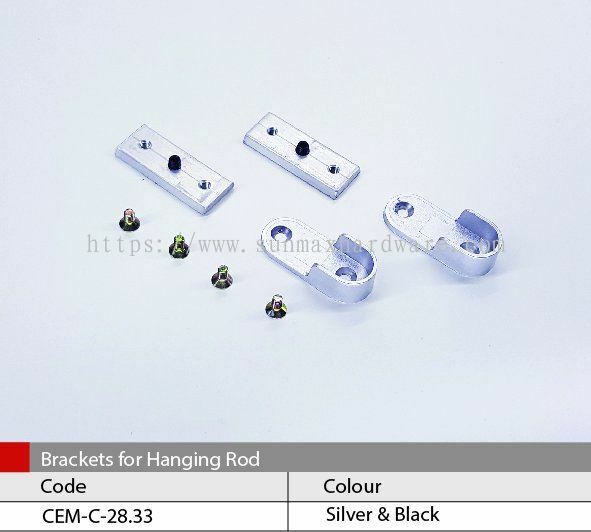 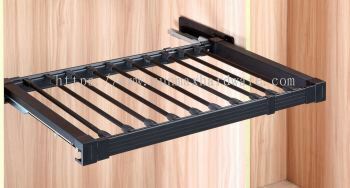 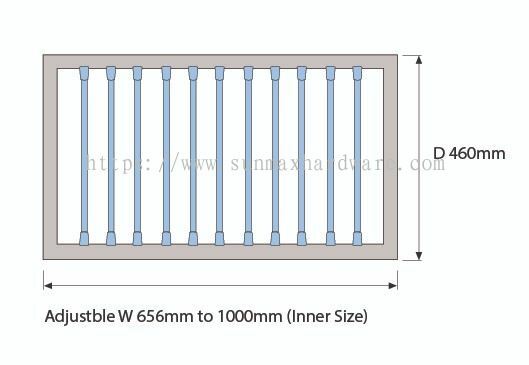 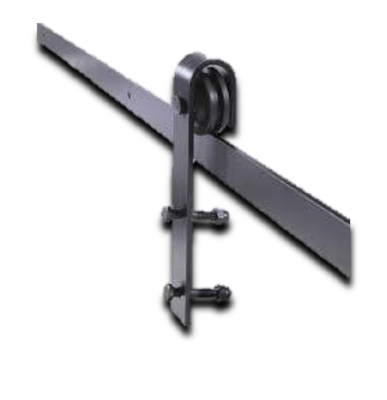 Sunmax Hardware Sdn Bhd added 7 new products in Storage Pole System - Oval Pole Category. 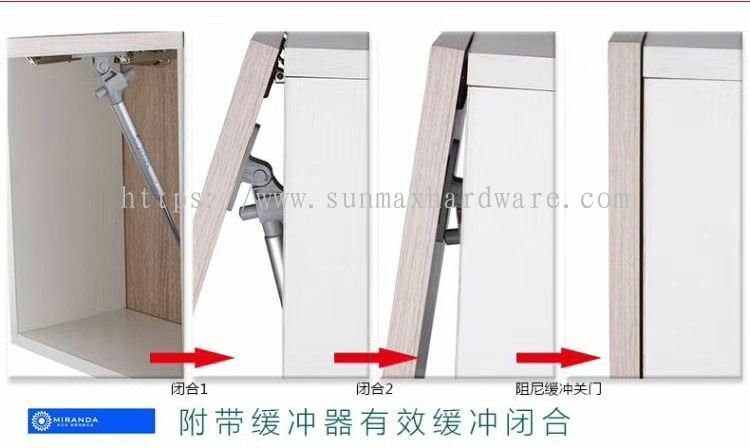 Sunmax Hardware Sdn Bhd added new product in Door System - Sliding System Category. 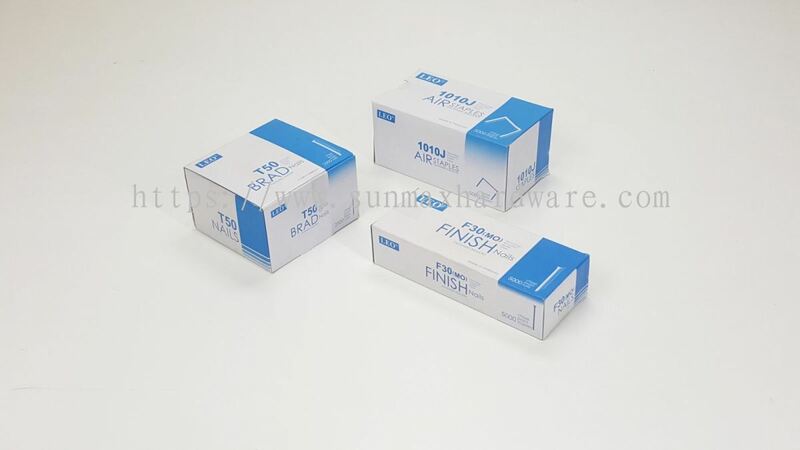 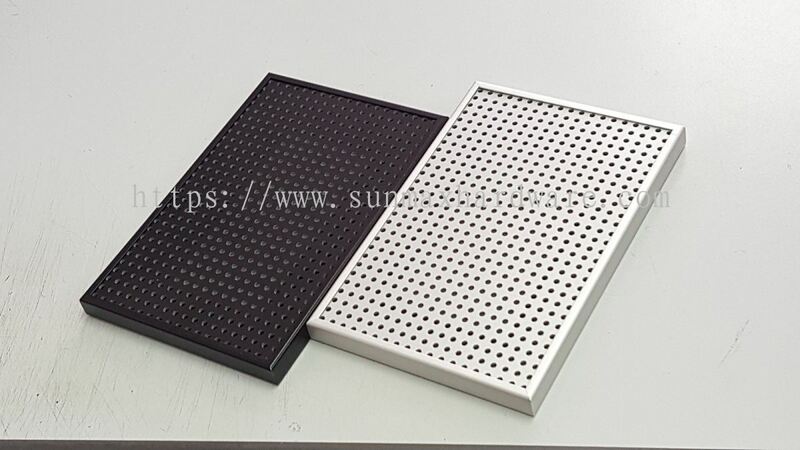 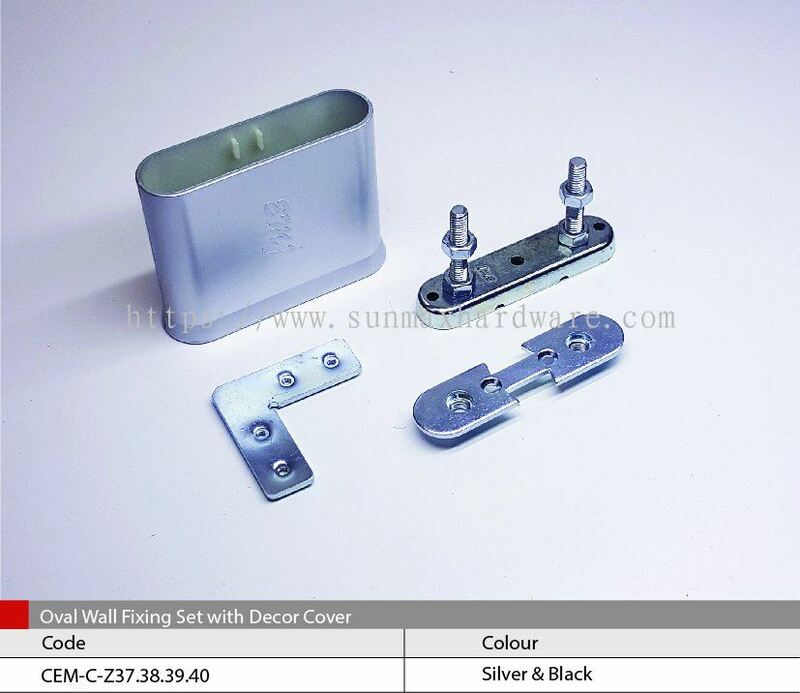 Sunmax Hardware Sdn Bhd added 2 new products in Brands Category. 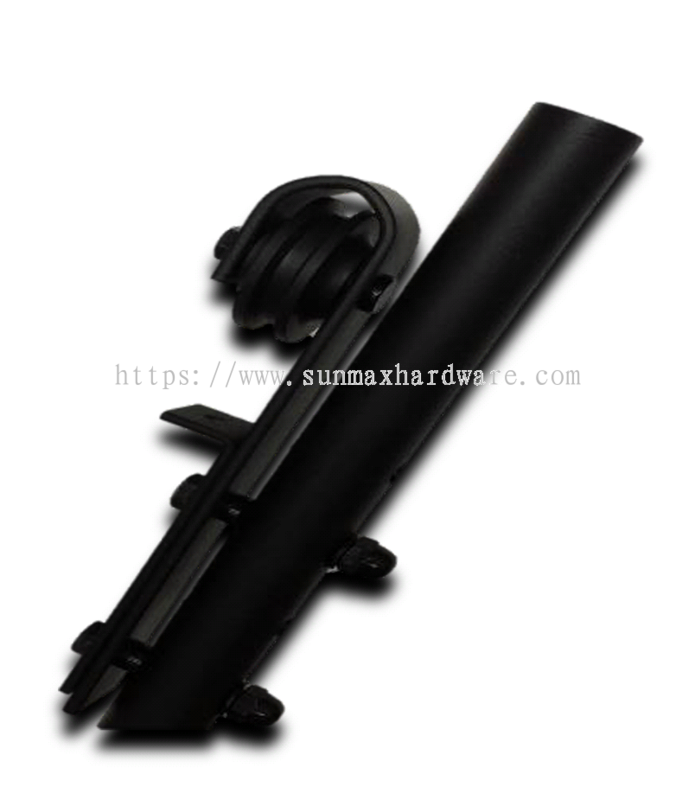 Sunmax Hardware Sdn Bhd added 8 new products in Brands Category. 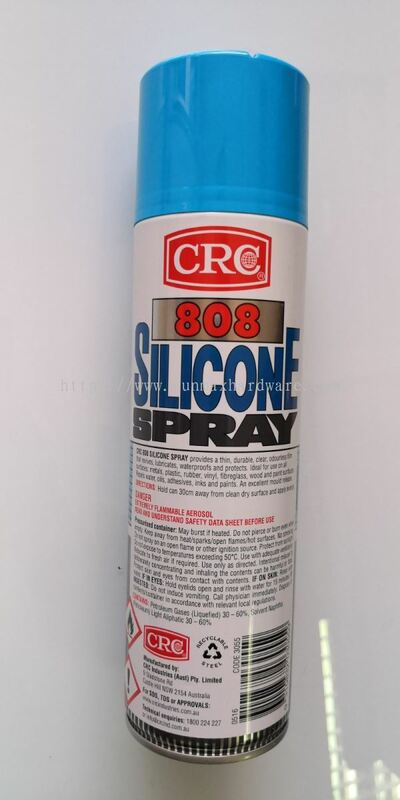 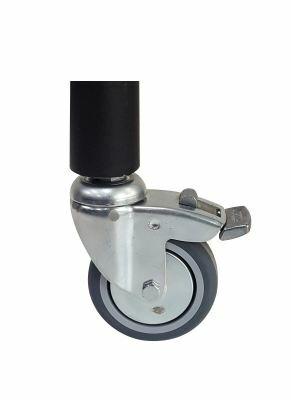 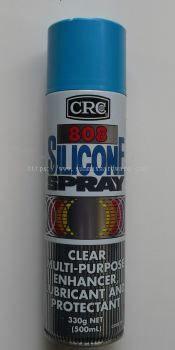 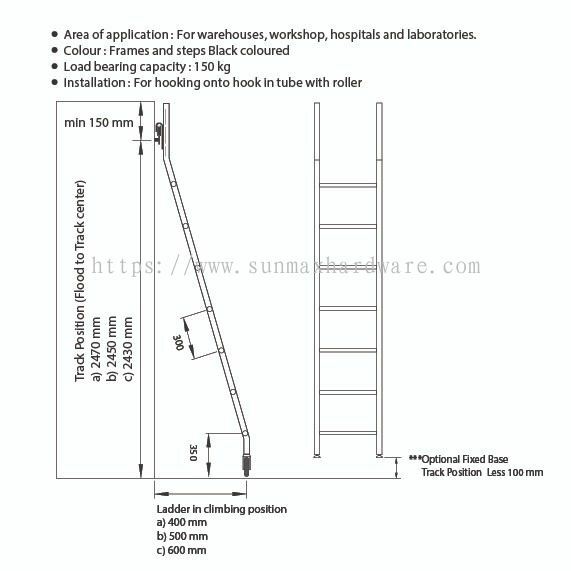 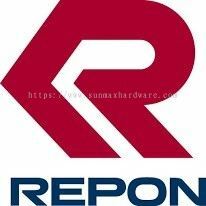 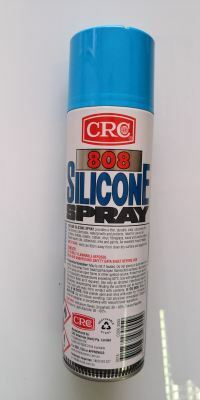 Sunmax Hardware Sdn Bhd added new product in Industrial Products - Tools Category. 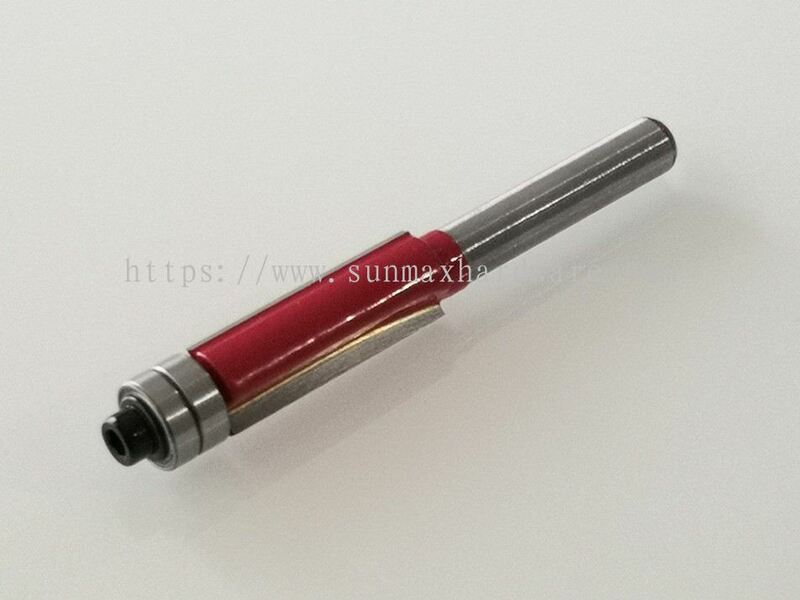 Straight Rounter Bit Double Bearing Size : 1/4" x 3/8"
Sunmax Hardware Sdn Bhd added 14 new products in Brands Category. 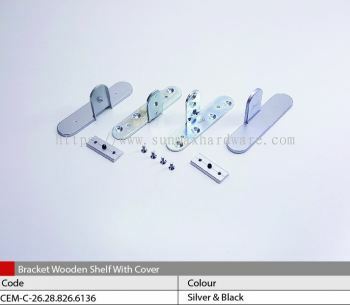 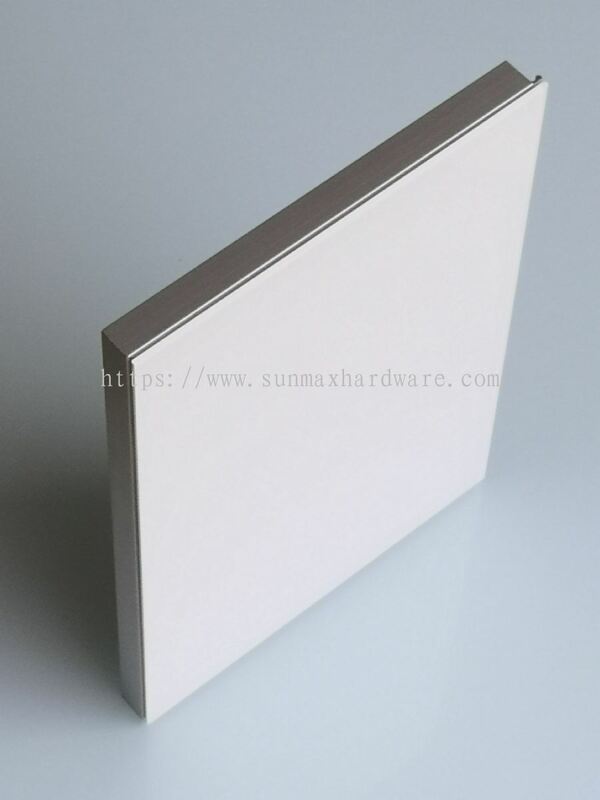 Sunmax Hardware Sdn Bhd added new product in Tambour Door Category. 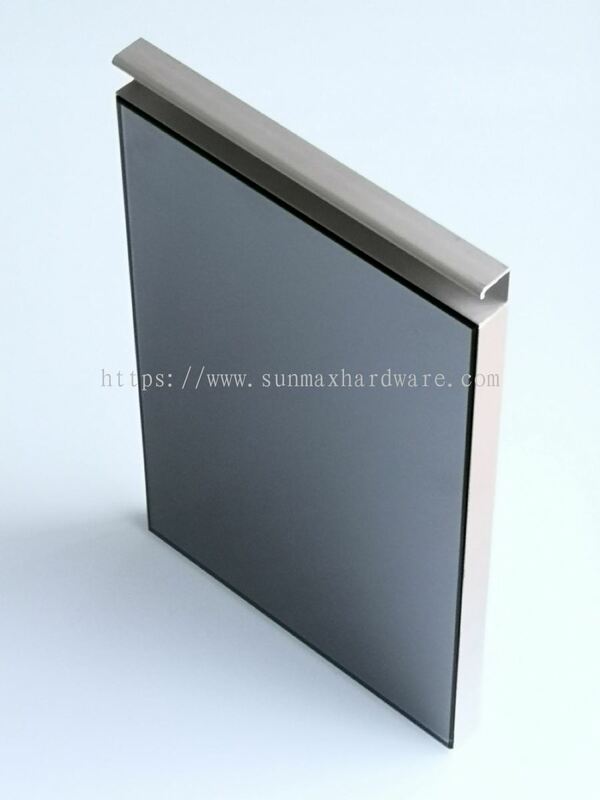 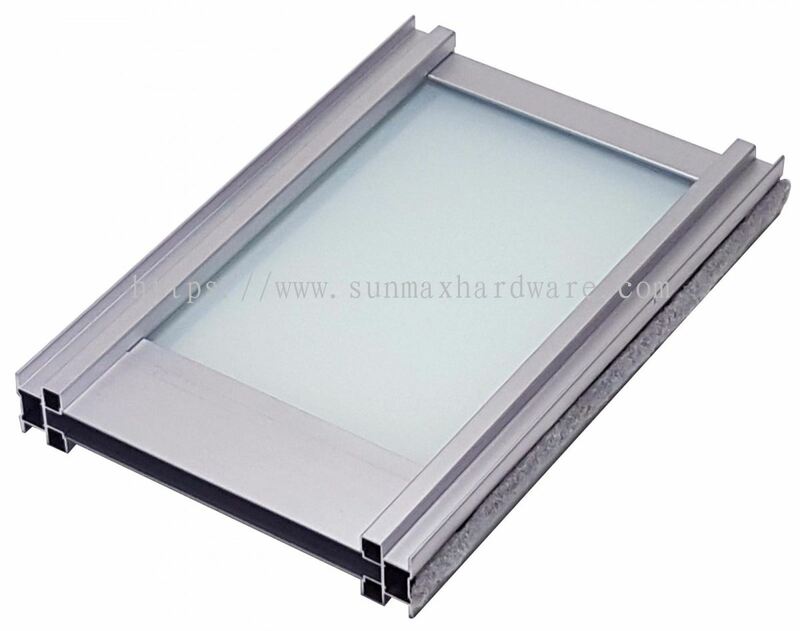 Sunmax Hardware Sdn Bhd added 2 new products in Aluminium Frame Doors - Anti Jump System Category. 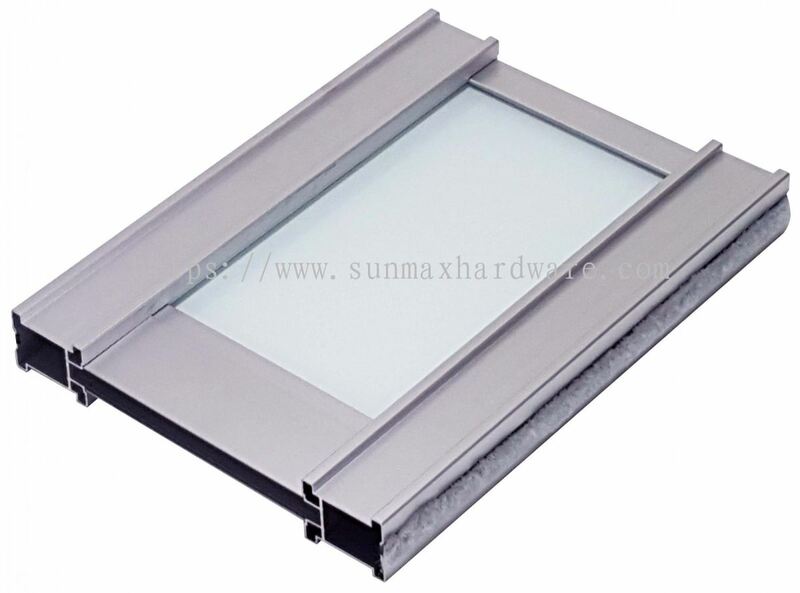 Sunmax Hardware Sdn Bhd added 3 new products in Aluminium Frame Doors - Swing Door Category. 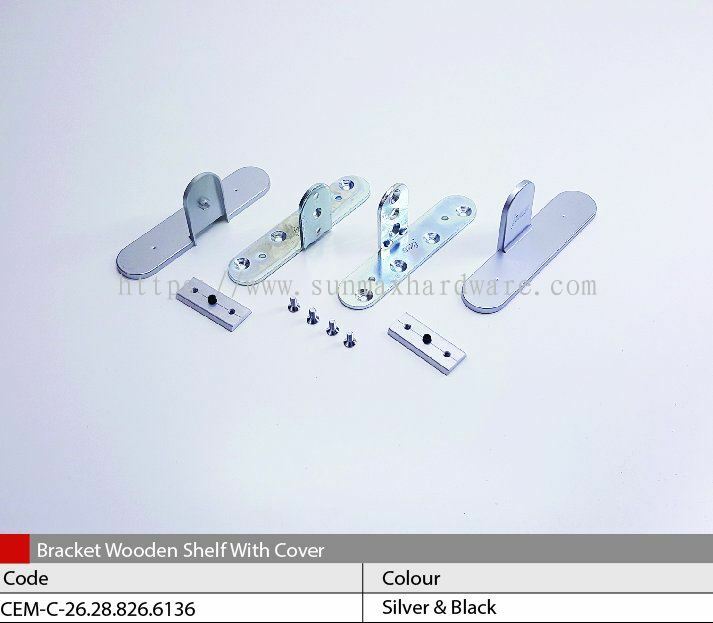 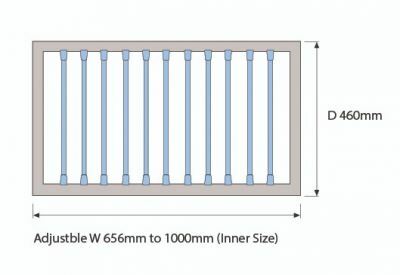 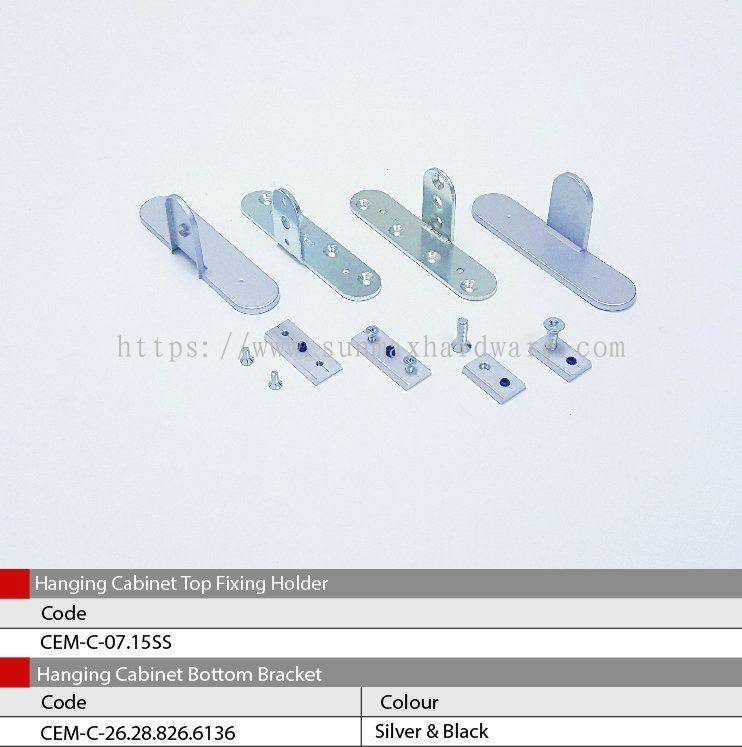 Sunmax Hardware Sdn Bhd added new product in Tambour Door - Modular System Category. Sunmax Hardware Sdn Bhd added 3 new photos to the album - Storage Pole Systems.